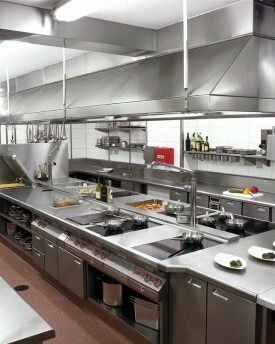 Onyx can design and facilitate commercial kitchen build outs. Please contact us for additional information! Onyx facilitates Energy Star Efficient commercial kitchen build outs Custom designs based on space and needs Please contact us for additional information!